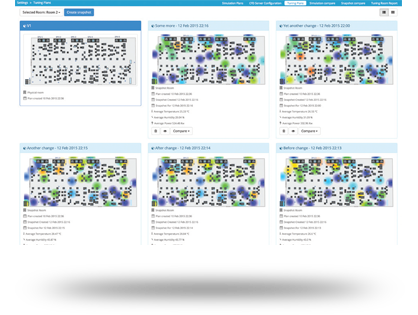 SMARTset provides a flexible and comprehensive view of your environment using powerful visual representations that are customisable and extensible by the end user. 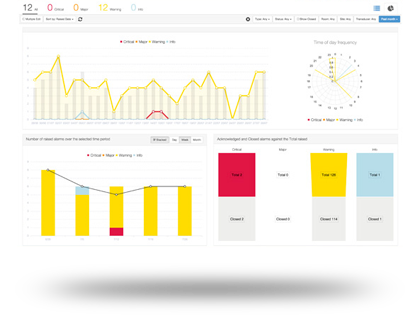 The Dashboards are created using familiar drag ‘n’ drop from a suite of powerful display and action widgets. 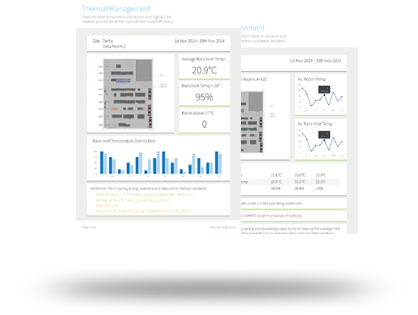 The SMARTset Alarms & Controls module provides the user with the ability to define control algorithms for SCADA type operations, and create sophisticated behavioural alarm conditions. Trends can be spotted and machine outages predicted using complex linear algebraic calculations. SMARTset provides a rich reporting and distribution system so users can create any type of analytical and graphical visualisation. Reports can be distributed via email, ftp, webDAV and SMS in a mode to suit every recipient. A clear understanding of your capacity enables you to maintain an optimal level of redundancy, remaining resilient without implementing unnecessary surplus. 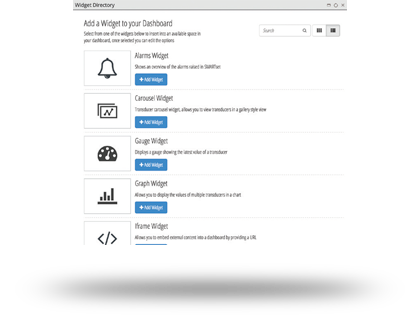 Plugin API allows users to write their own ODGi components in SMARTset. 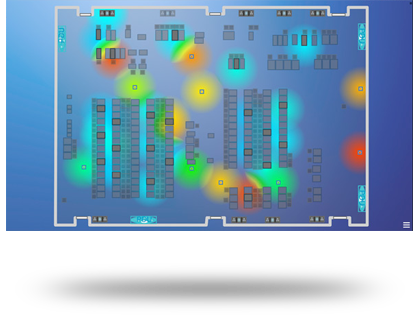 SMARTset integrates with various off-the-shelf sensor systems such as BACnet, Modbus (TCP & RTU), SNMP, MQTT, EnOcean, RFCode, Sigfox, t-mac, Nest, and emon-Pi devices. 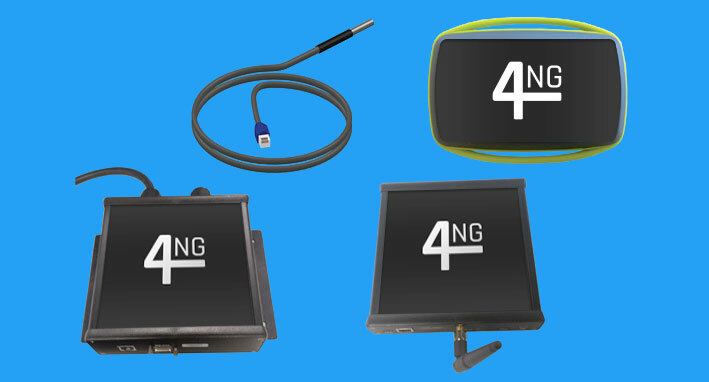 It also supports the 4NG range of low cost sensor components that can be used interchangeably with third party products.